This past Sunday, our parish was giving free tours of our new church. It is beautiful! The stained glass windows are from a retired church originally built in the 20's. There is a day chapel for daily mass, a choir loft, a covered entrance, and actual parking spaces that make sense. I am looking forward to celebrating Christmas in this beautiful new space. 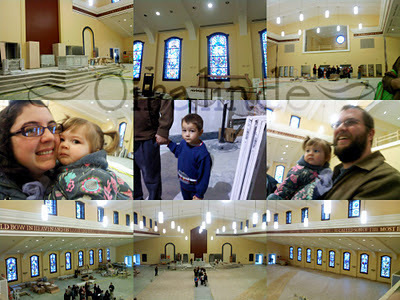 The church is still undergoing major construction, but you get an idea of how it will look. The bottom pictures were taken from the choir loft (my new home). 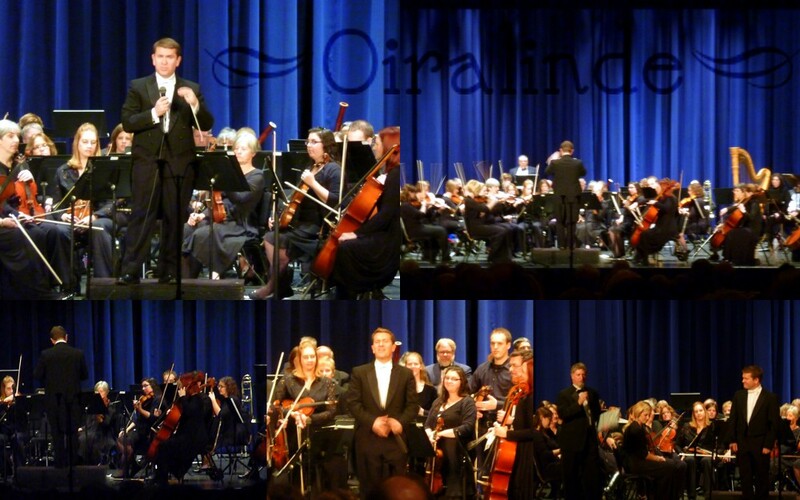 This past weekend was also the last orchestra concert under our conductor. It was bittersweet. 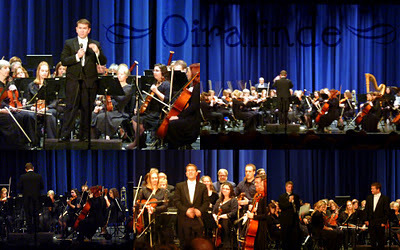 He was a great conductor and I loved this orchestra under his direction. The next conductor we have will have some big shoes to fill, but I look forward to the changes. Each conductor I have had has taught me something valuable. Our next concert is being conducted by our concertmaster, and we are doing some great music: Barber's Adagio for Strings, Schubert's Overture to Rosamunde, and Mendelssohn's Reformation Symphony. The only one I have played is Adagio for Strings but I LOVE that piece, so I am looking forward to this concert. It should be awesome! Good luck, Maestro Tim! We'll miss you even if we will see you around.